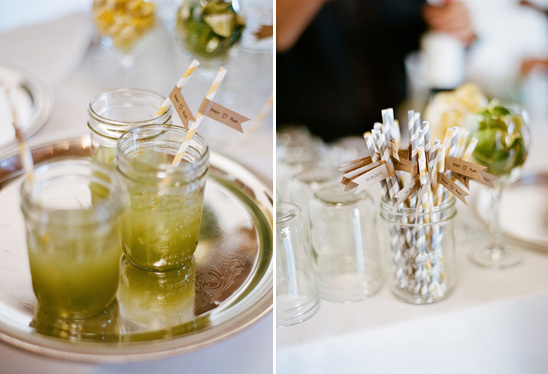 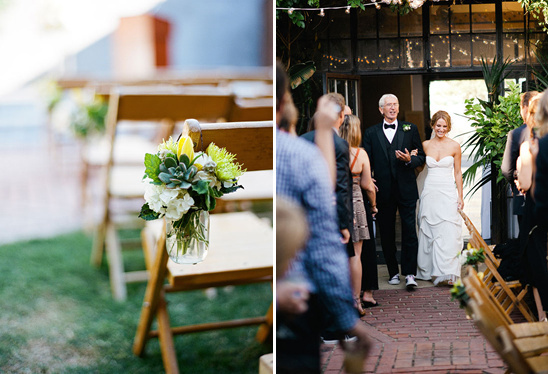 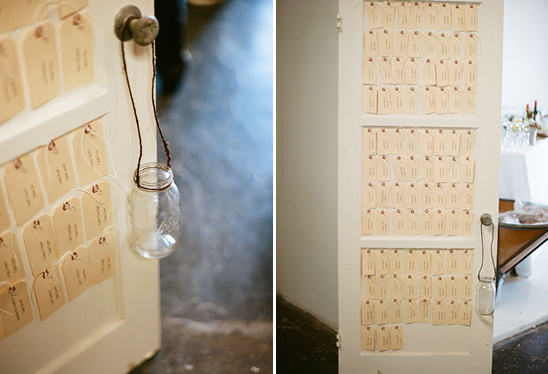 We have yet to meet a hip, happening, super stylish Los Angeles wedding that we didn't like. 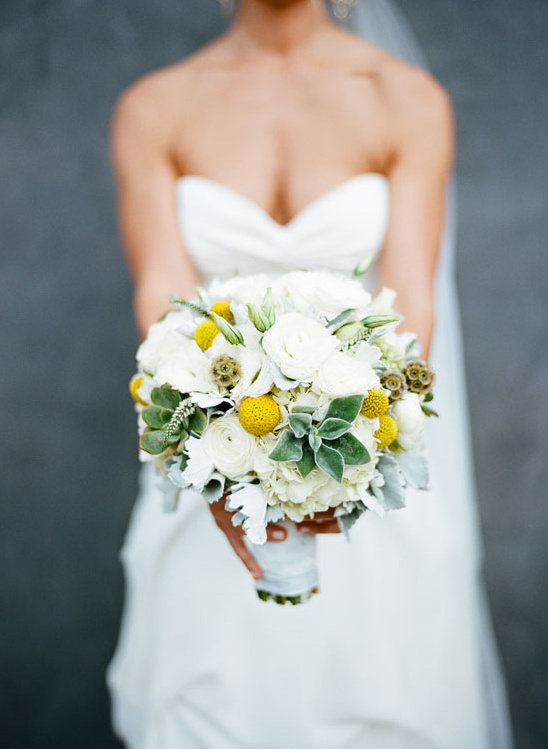 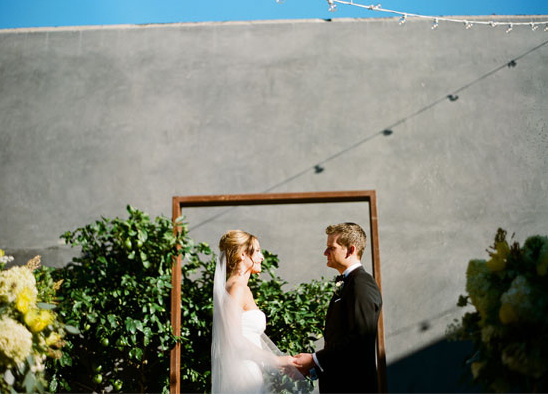 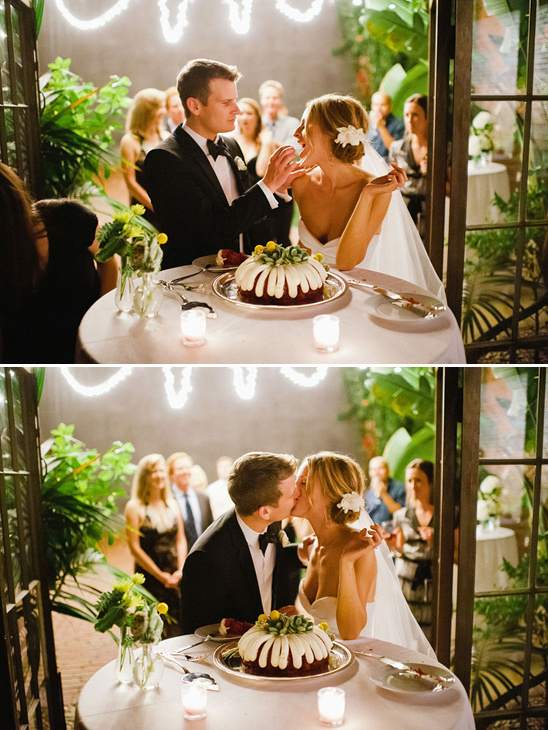 The city of angels wowed us again with a super simple yet ultra chic downtown LA wedding. 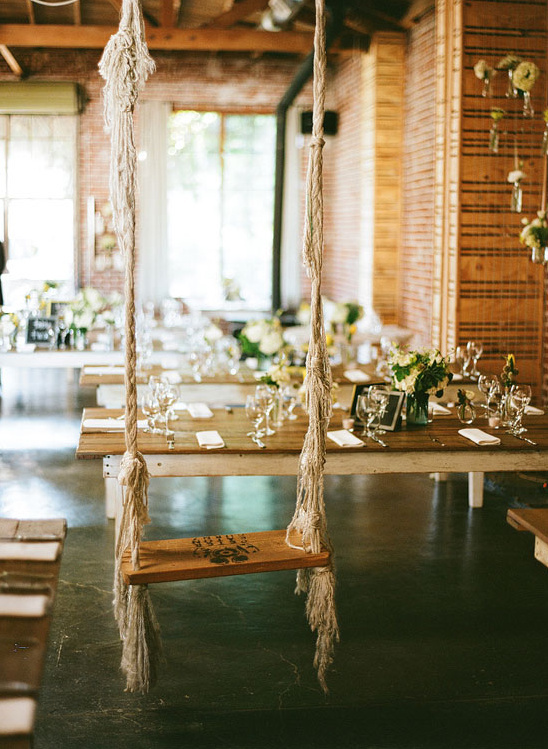 Captured by Paul Von Rieter at the next, "it" wedding venue. 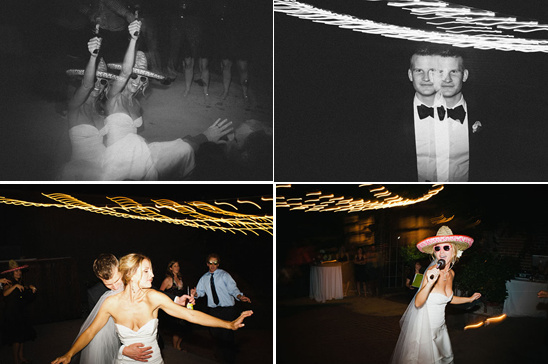 Watch out Marvimon you have a little competition on your hands from BOXeight. 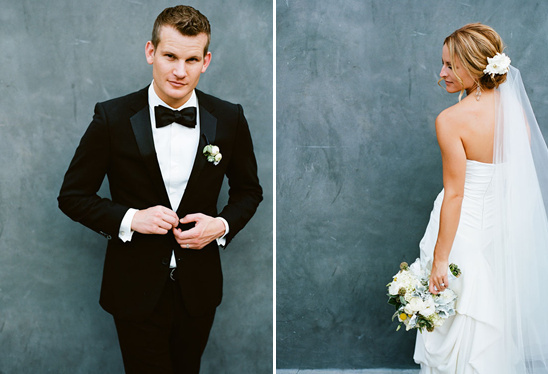 To see more of this downtown Los Angeles wedding click here. 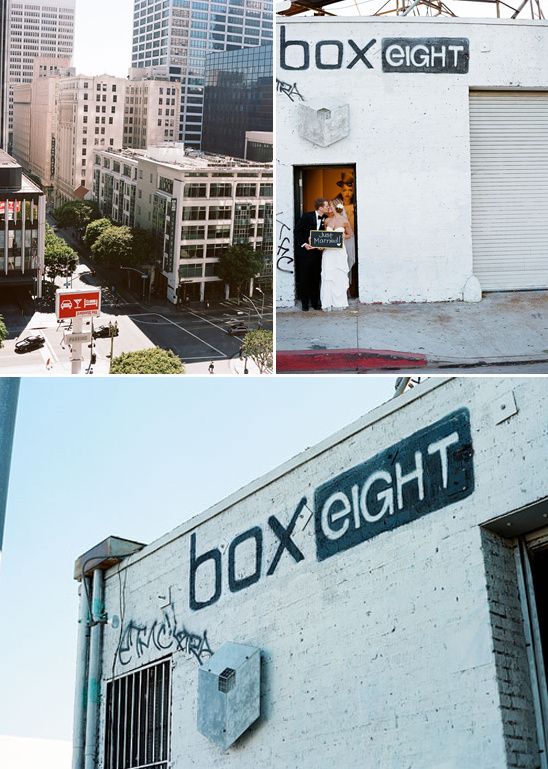 Founded in 2007, Boxeight Studios is a full artist/media/production facility based in Downtown Los Angeles. 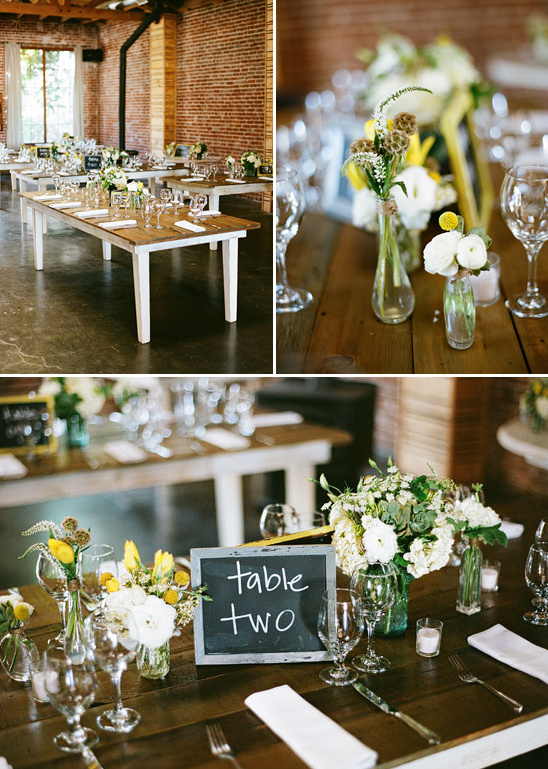 The BOXeight headquarters is divided into two distinct areas. 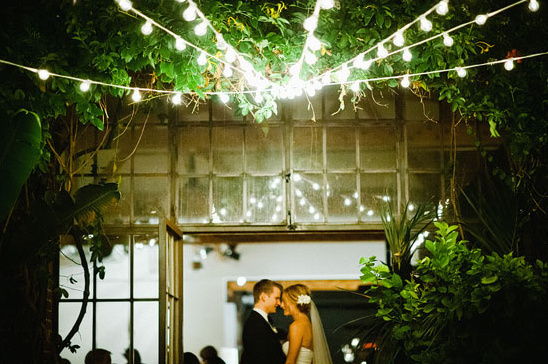 A 4,000 square foot production studio equipped for photography and film and a substantial 2,000 square foot private outdoor area with garden. 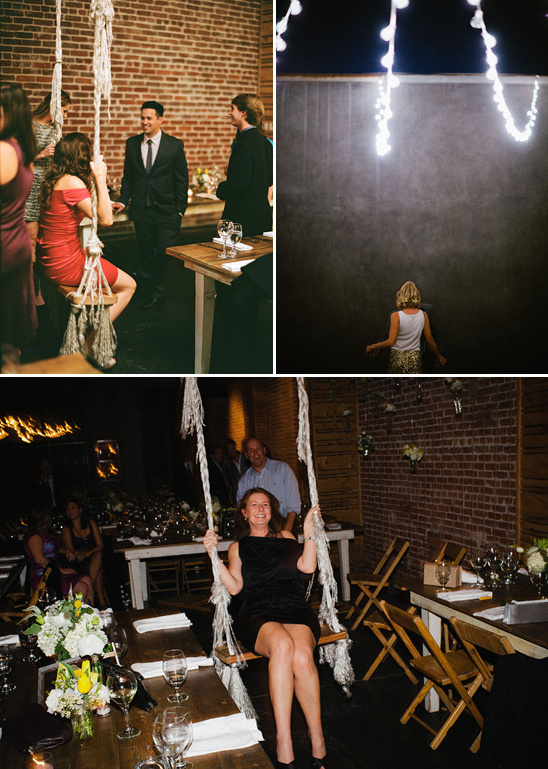 The ideal modern space for your ultra hip- super stylish downtown Los Angeles wedding.